Takeaway: Clean eating snacks are typically free of preservatives and added sugars. Clean snacks will keep you feeling fuller throughout the day and won’t cause spikes in your blood sugar level. Whether you prefer low-carb, sweet, or salty snacks, this list has a clean eating snack for you to try. What Makes Clean Eating Snacks, Well, Clean? 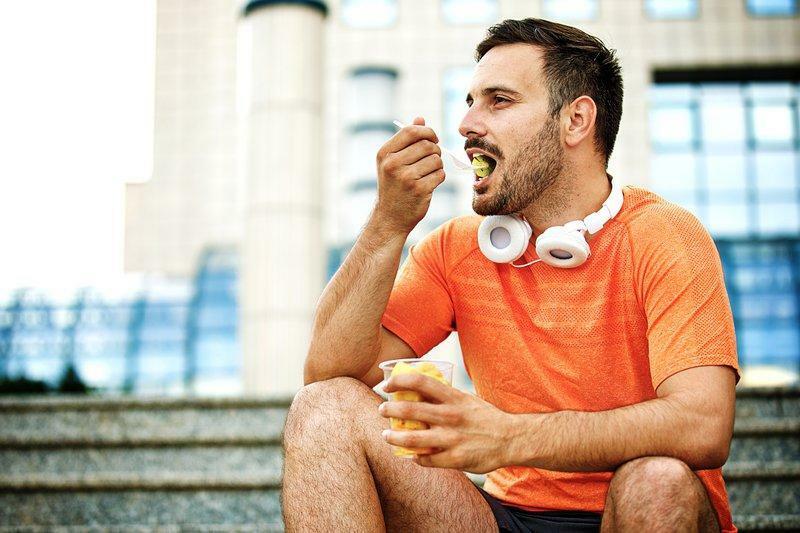 What Are the Benefits of Eating Healthy Snacks? Clean eating snacks are about choosing the best and healthiest options in each of the food groups. This entails consuming whole foods such as fruits, vegetables, whole grains, proteins, and healthy fats. This also involves cutting back on refined grains, additives, preservatives, unhealthy fats and large amounts of salt and added sugar. Any small steps you take toward a clean diet—whether cutting back on processed and highly refined foods or purchasing organic fruits and vegetables—will have a positive impact on your overall health. You’ve probably heard that a healthy lifestyle is 80% diet and 20% exercise. This is because nutrition really is the key to a life of good health and well-being. Nutrition goes a long way towards the prevention of heart disease and improving your overall health. Healthy clean snacks can curb cravings, combat weight gain, stabilize your mood, boosts brain power and gives you the boost of energy you need to get through the day. Eating small, frequent snacks keeps your metabolism high and helps regulate blood sugar levels. It’s important to keep in mind that food is the fuel the human body needs to get through the day. 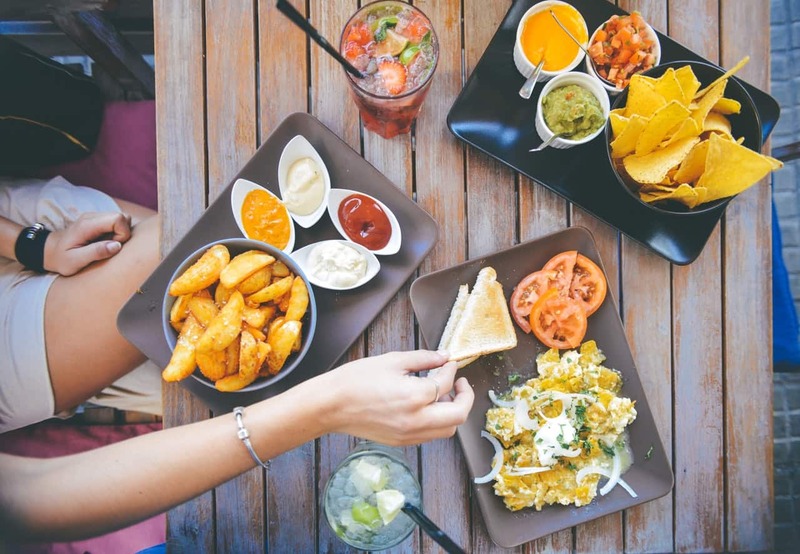 Having several snacks throughout the day eliminates that post-meal grogginess that comes from consuming too many calories in one sitting. A keto diet means low carbs, high fats. On a ketogenic diet, your entire body switches its fuel supply to run mostly on fat, burning fat 24-7. 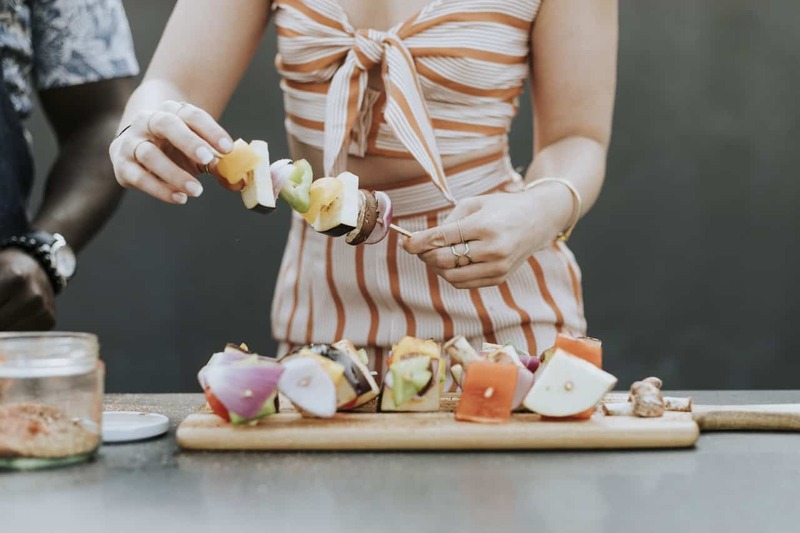 The keto diet makes it easy to put together clean eating snacks that still taste delicious and provide a healthy fat-filled energy boost. This is one of the best keto clean eating snacks if you’re looking for a high-fat, low protein food source. 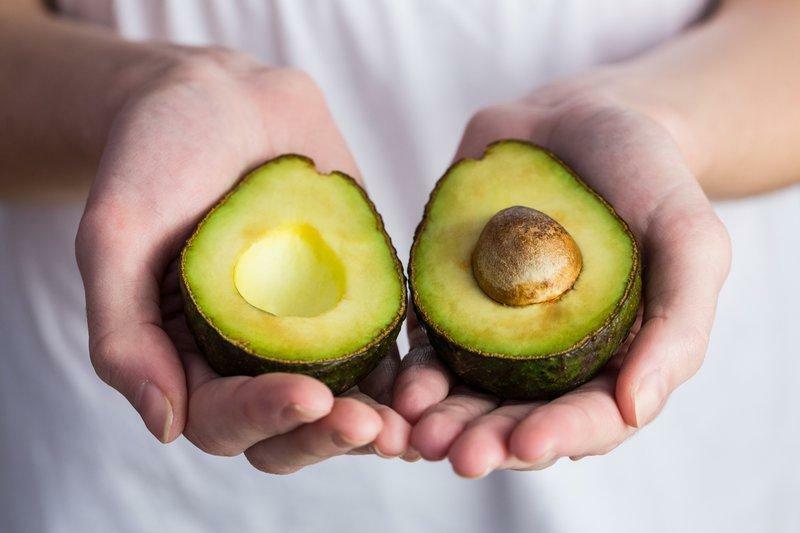 The high level of healthy fats in avocados will keep you feeling full until lunch time arrives. If you’re also a fan of celery, then this avocado-stuffed celery sticks recipe might pique your interest. Because not all nut butter is low in carbohydrates is it important to stay away from nuts such as cashews and pistachios which are relatively high in carbs. Choose higher fat nuts and nut butter, such as almonds, pecans, or macadamia nuts. There is also no need to splurge on an $8-$10 nut butter. Aldi’s Simply Nature brand offers a great tasting almond butter with good macros for just $5 to compliment your keto diet snacking needs. If you’re the type of person who craves crackers and chips, then this is one of the best (and crunchiest) keto snacks for you. 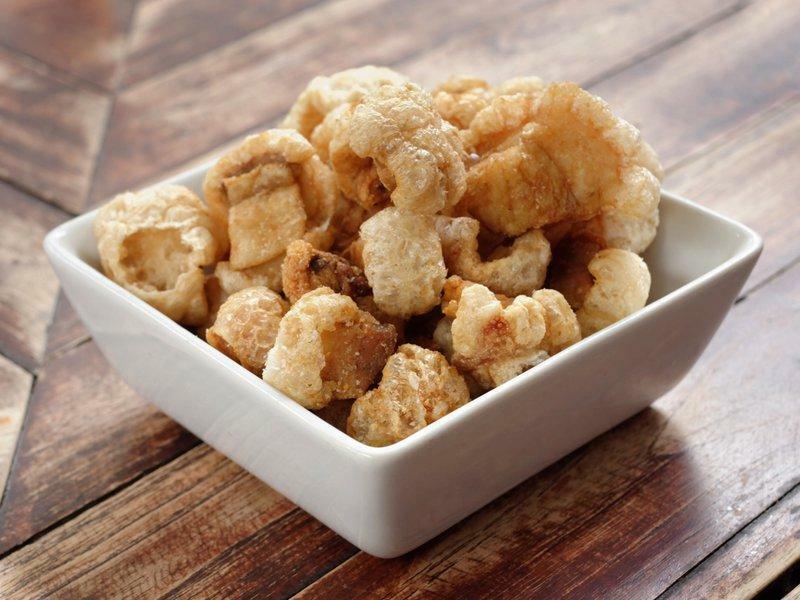 Utz Pork Rinds are gluten-free, carb-free, and are perfectly salted. 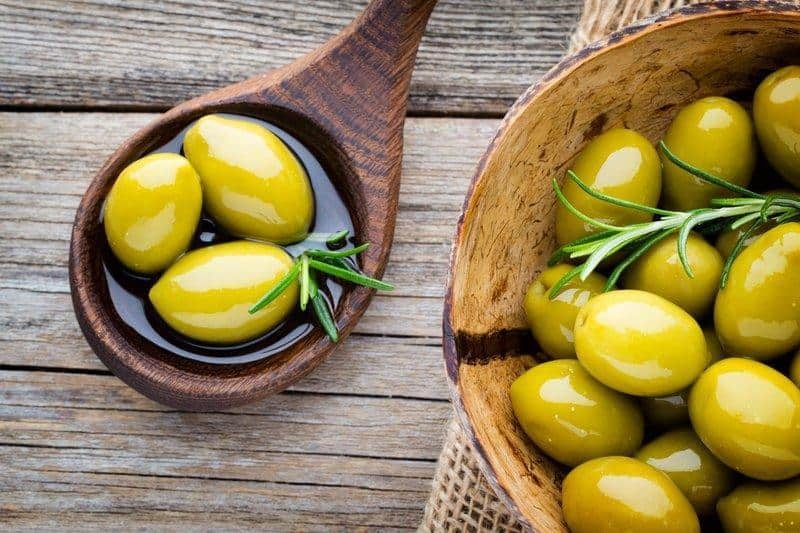 Olives tend to be a popular choice when it comes to keto diet snacks as they serve as a good source of both fat and fiber with minimal carbs and protein. Make sure you select those that do not contain any added oils or carb-ridden ingredients. Keto friendly snacks must be low in carbs. 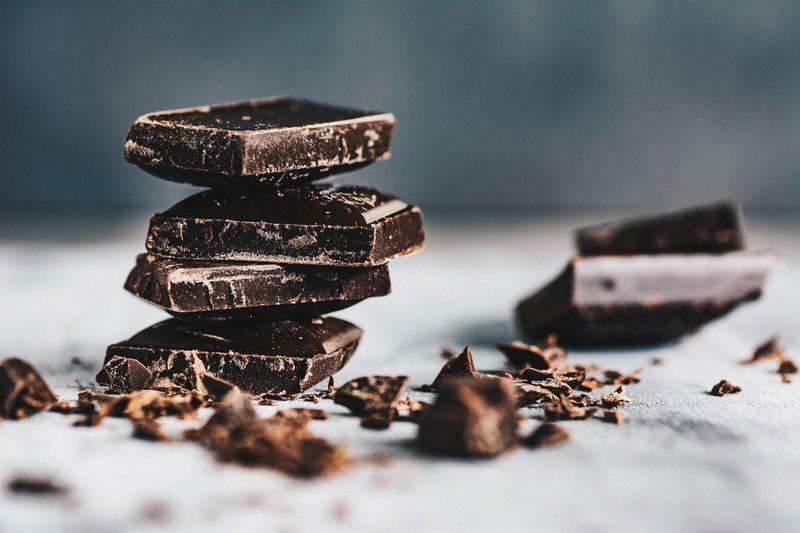 Ensure the dark chocolate you choose has at least 80% cocoa content as this makes for a smaller amount of carbs. You can opt for making your own dark chocolate at home or try a low carb friendly chocolate option such as this one. Seeds tend to be underrated despite the nutritional value they hold. Incorporate flax seeds or chia seeds to your keto snacks for some extra protein, fat, and fiber. Seeds pair well with nut butter, yogurt, and smoothies. These are the ideal on-the-go snack when it comes to clean eating snacks that are compatible with a keto diet. Not only do these provide a healthy dose of fat and other nutrients, but they also contain zero carbs. Wild Plant is a highly recommended brand of sardines. Kale chips are one of the most nutrition-packed, low-calorie snack you can have when it comes to keto diet snacks. Try making them yourself with this at home crunchy kale chips recipe. Bone broth is low-calorie and packed with health benefits. Compared to most other food, it contains the highest amount of glycine and helps your digestive system by healing the gut and curing digestive problems. String cheese, cheddar cheese, and cheese wheels are convenient and make great keto snacks. These are packed with fat and protein, just ensure the brand you use has no added carbs and/or fillers. When it comes to snacking, the key is to make sure the snacks are nutritious and contain plenty of protein. We also want to ensure we are eliminating our intake of refined and processed carbs or at the least keeping them to a minimum. Below is a list of some high protein, low carb snacks to help you meet your nutritional preferences. These high-fat, low-calorie nuts are known for being at the top of most clean eating snacks lists. 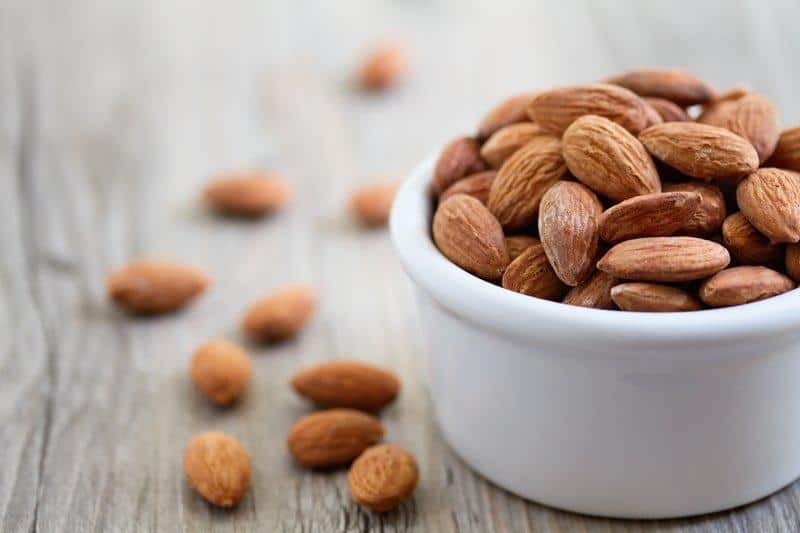 Almonds are one of the few snacks that provide protein, healthy fat, and combat cravings. Try these Blue Diamond Gourmet Almonds with pink Himalayan salt. This is the perfect clean snack option for anyone trying to go dairy-free while still getting a good amount of protein. If you’re trying to watch your weight and serving size, we recommend trying Ripple Dairy-Free Greek Yogurt before your next workout. The high amount of fiber in chickpea snacks cancels out some of the carbs that they contain leaving you with roughly 10-12 grams of net carbs in one high-quality clean snack. Try making them at home with this Roasted Chickpea Snack recipe. Sunflower seeds are great for navigating nut allergies and are packed with minerals. The SunButter brand is packed with magnesium which soothes muscle contractions, balances blood sugar, and fights inflammation. 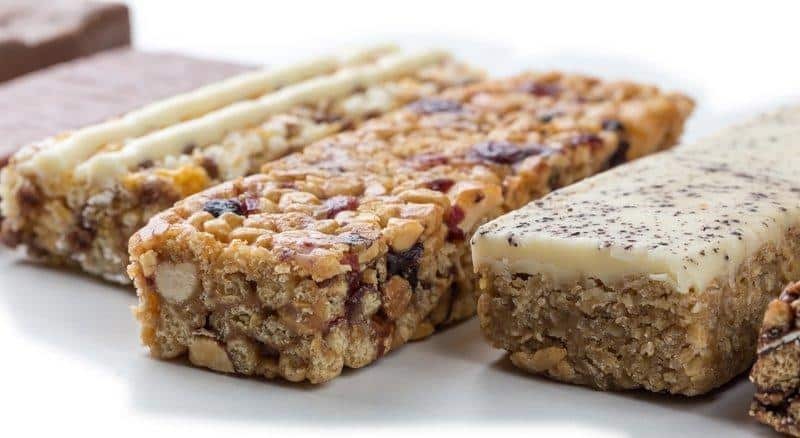 Protein bars make excellent grab-and-go clean eating snacks that are low in calories, carbs, and high in protein. The Bulletproof Vanilla Shortbread Collagen Protein Bite is rated amongst the best keto snacks for both men and women. One of the best low carb snacks packed with plenty of protein! YQ by Yoplait Plain Yogurt only has one gram of sugar, almost completely lactose-free, and contains no artificial ingredients. This is an affordable and delicious low carb snacks option for seafood lovers. 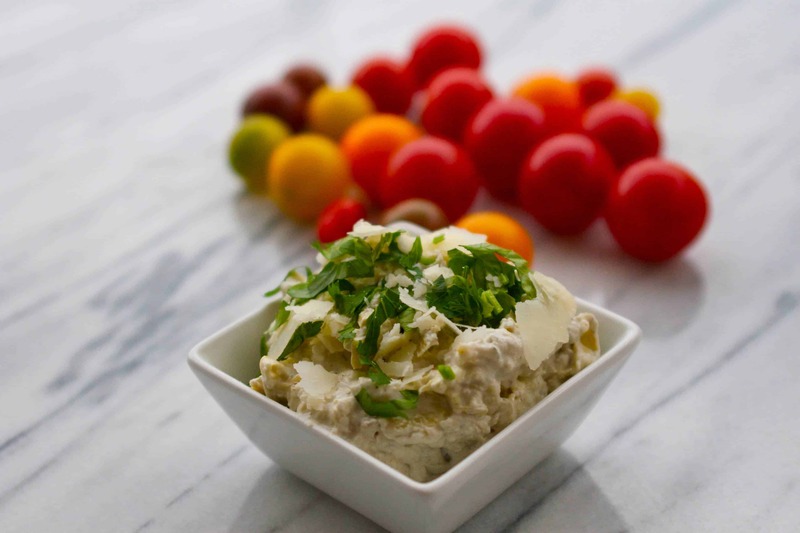 StarKist Chunk Light Tuna is protein packed and can be eaten as a cold or hot snack. 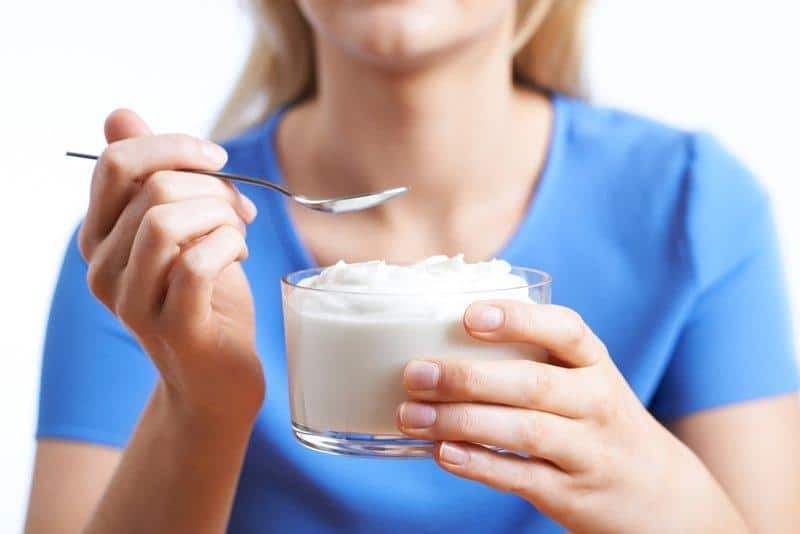 Cottage cheese is an excellent choice for clean snacks because it’s high in protein, low in carbs, and rich in calcium. 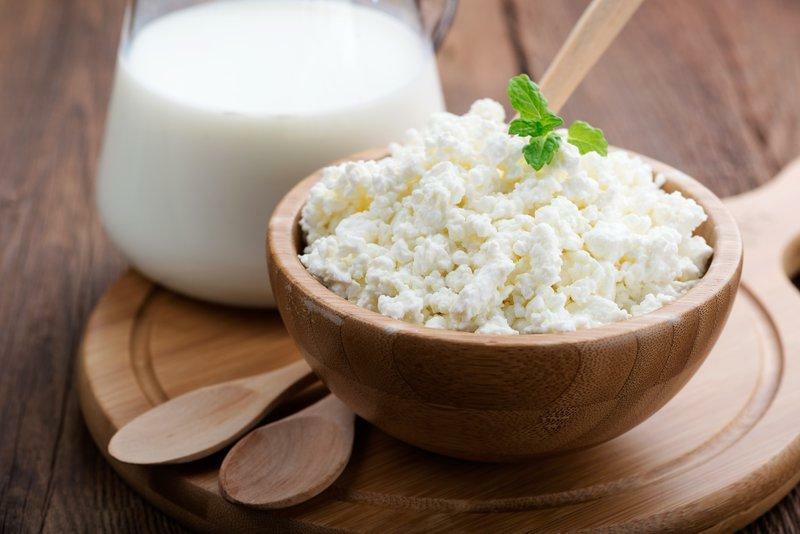 Cottage cheese can help you build muscle and burn fat. Check which stores in your area sell Organic Valley Low-Fat Cottage Cheese! Jerky that has been trimmed of fat, cut into strips and dried for your convenience is a great snack. It is high in protein and tends to be very filling. Find out how you can make your own jerky here. Eggs are one of the best low carb snacks options as they consist of almost every nutrient that your body needs. The high level of protein in eggs will keep you feeling full till your next meal. Eggs are also high in vitamin B and trace minerals. Peanut butter is one of the more filling nut butter options when it comes to clean eating snacks. PB2 has fewer carbs and 85% less unhealthy fat than leading brands of peanut butter. 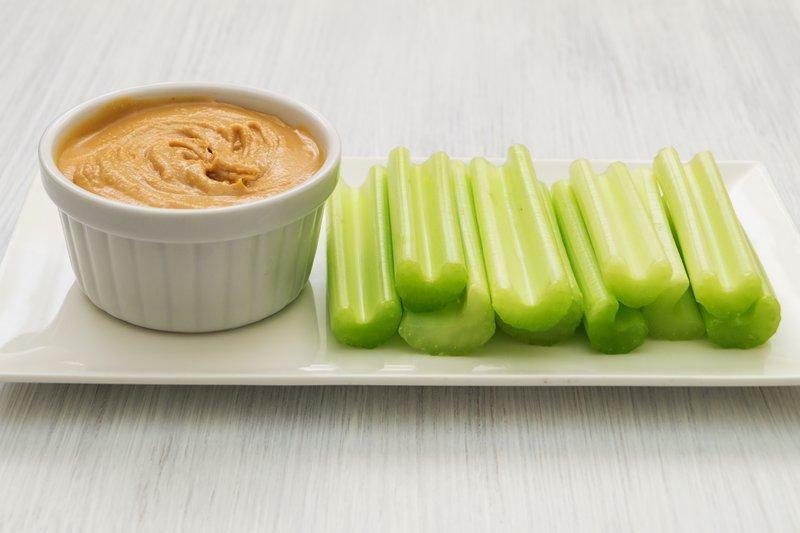 Simply add water, PB2, and grab some celery sticks to indulge your taste buds in a guilt-free way! Energy bites are a delicious, high protein snack made by combining a variety of ingredients such as nut butter, oats, and seeds. The best part about energy bites is that they require no baking! Check out this Low Carb Keto Energy Bites recipe. 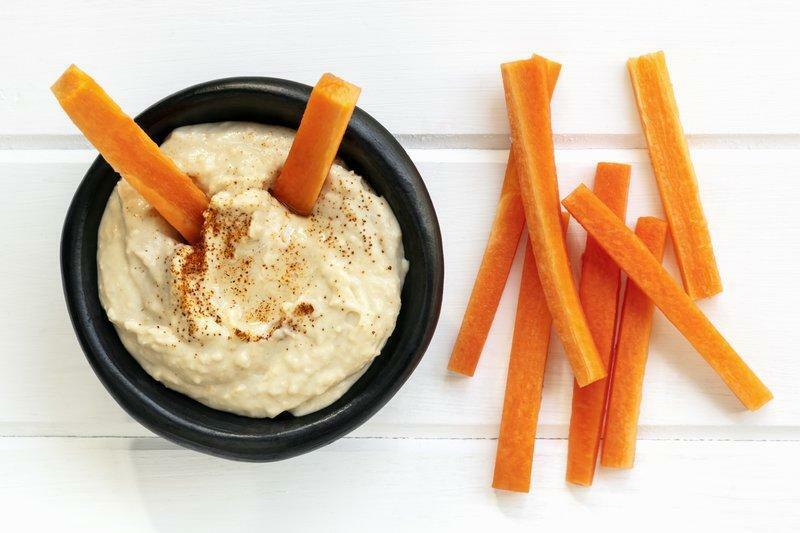 Hummus is great to pair with low carb veggies such as celery sticks and carrots. Combined both these food products make for a great high protein low carb snack choice. 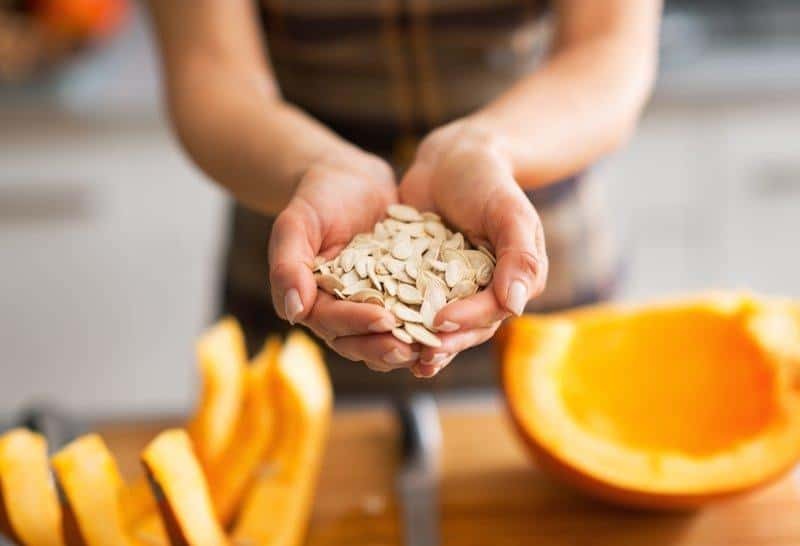 One ounce of pumpkin seeds contains five grams of protein as well as a good amount of fiber, magnesium, zinc and polyunsaturated fatty acids. Evidence also suggests that pumpkin seeds can help prevent disease and improve heart health. Try Gerbs Raw Pumpkin Seeds. 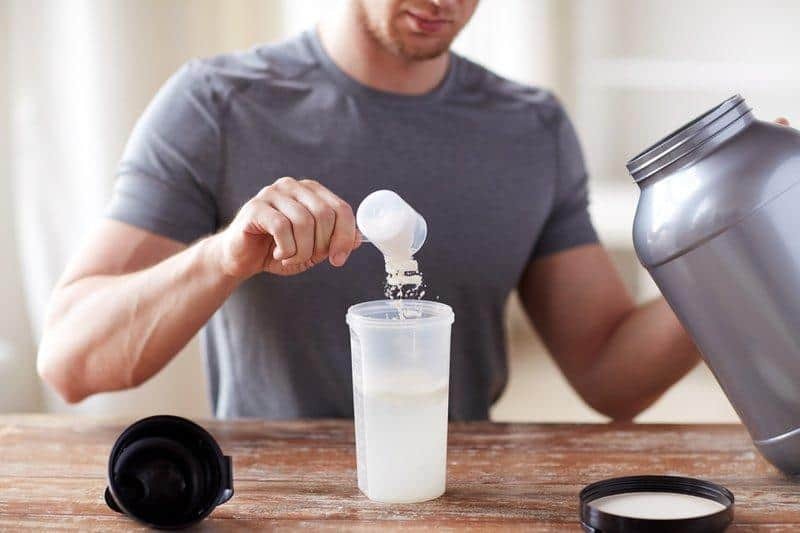 While getting protein from a whole food source is ideal, protein shakes make for an easy option that will tame your hunger for an extended period of time. You can choose the type of protein according to whichever diet you are currently following. Choose from whey, egg, soy and pea protein to meet your health needs. 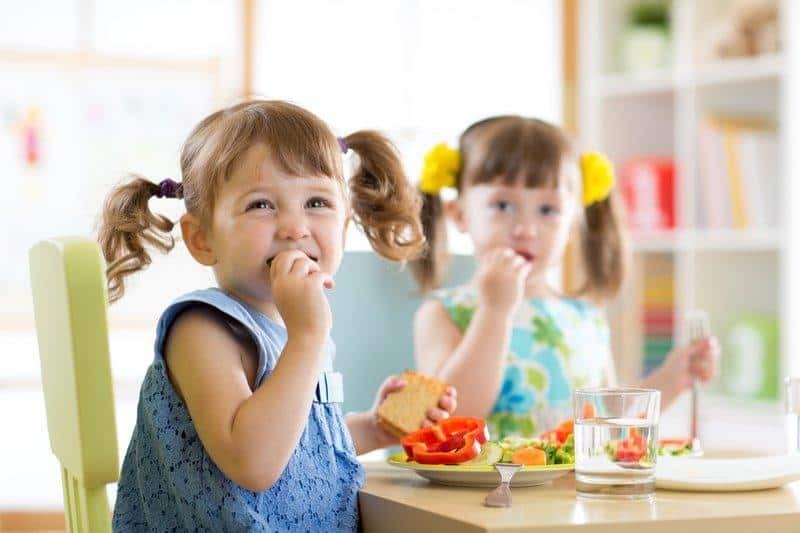 Clean eating snacks with the right amount of fiber, fat, and protein are just as important for kids as they are for adults. Snacks are a perfect way for our kids to stay healthy, energized, and full throughout the day. 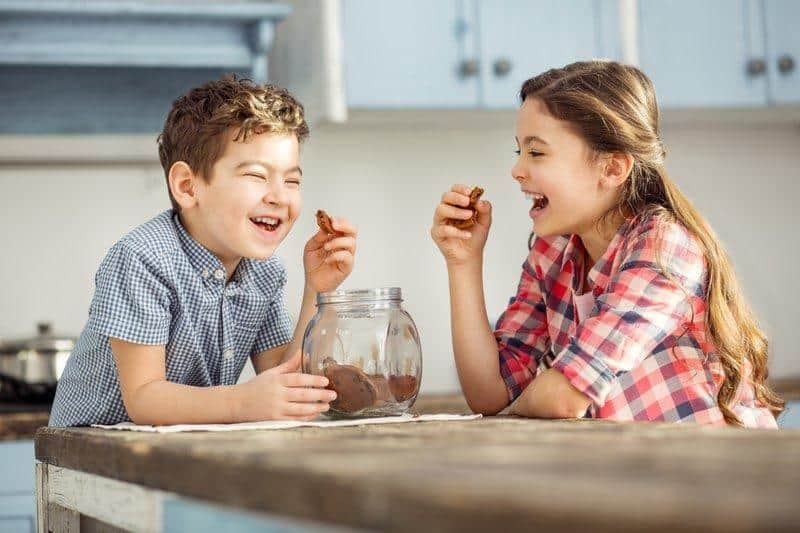 The list below provides a few healthy snack ideas that you can feel good about and that your kids will still find appetizing. 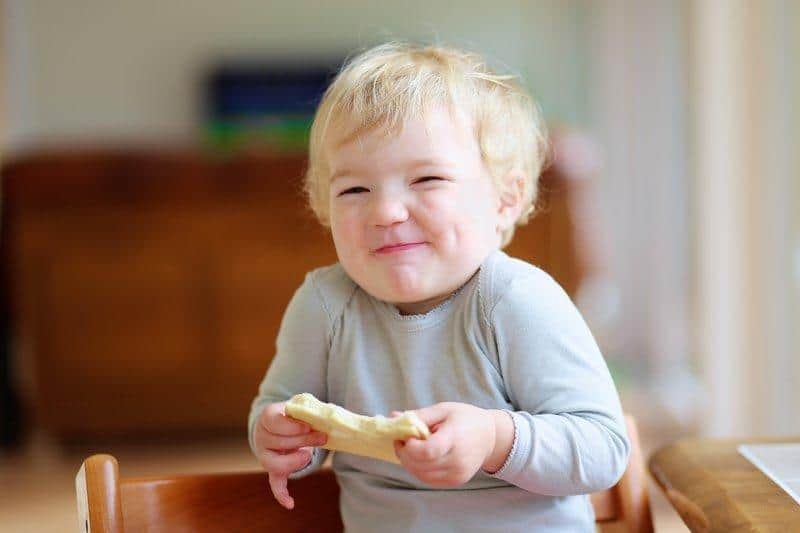 Popcorn is a kid favorite by default which also happens to be a whole grain. Popcorn also serves as a good source of fiber making it a filling snack. Its versatility allows you to pair it with your child’s favorite toppings! We recommend that you make these at home for your child, as it allows you to control exactly what goes into the ice pops. This Frozen Orange Pops recipe contains plenty of vitamin C and calcium yet are so delicious any kid will want to snack on them. When made with the right ingredients, cookies can be healthy and filling. There are plenty of ingredients with healthy flour and butter substitutes. Give this Healthy Oatmeal Cookies recipe a try. Peanut butter is one of the most versatile clean eating snack option for kids. Natural peanut butter that does not contain added sugars and other kinds of fats is ideal. 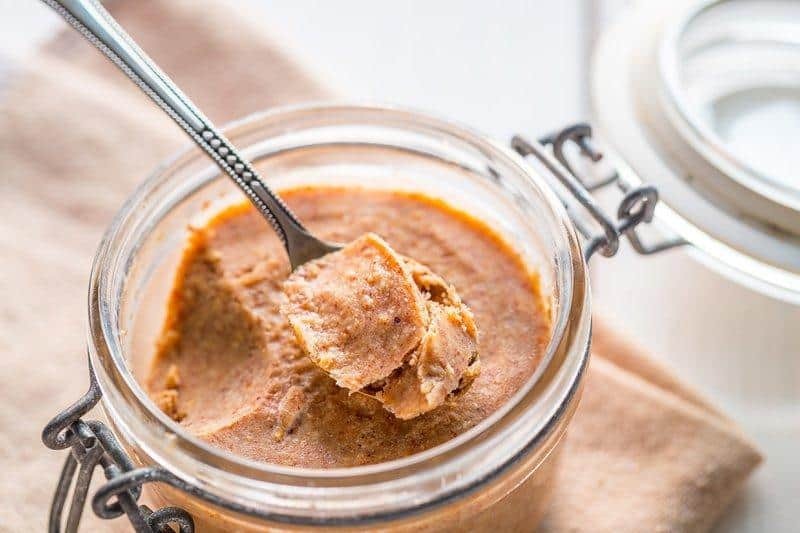 Pair this nut butter with your kid’s favorite fruit and watch them fuel up on protein and healthy fats. Cheese made our list of healthy snacks for kids. However, keep in mind that cheese is only healthy when consumed in moderation. 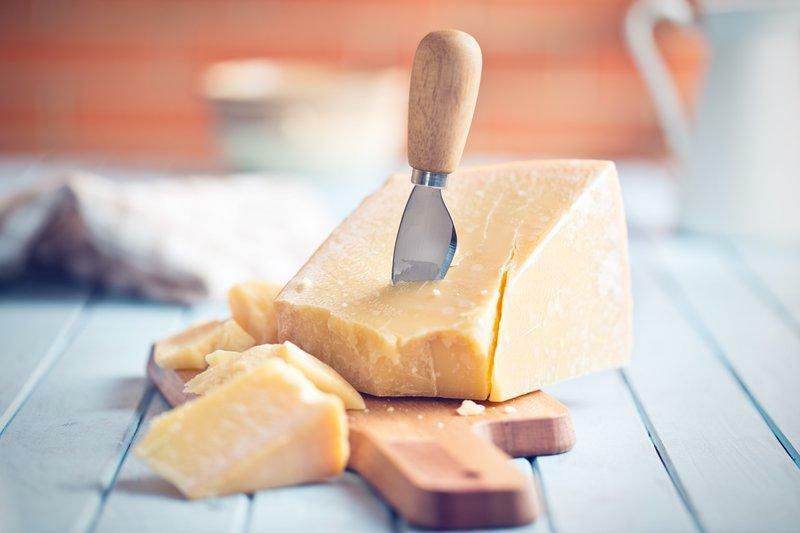 Cheese is a flavorful, satisfying, and power snack filled with protein and calcium that your child will enjoy. Tortilla chips and pitas are the best nutritional alternatives when it comes to potato chips. Both contain fiber and can be paired with healthy and tasty dips such as hummus, black bean dip or salsa. Oatmeal is one of the most filling healthy snacks for kids. Oats are high in fiber and can help your child’s digestion. If you make the oatmeal with milk instead of water, this will also provide added protein and calcium to his/her snack. A smoothie is a great way to pack a bunch of nutrition into a single snack. 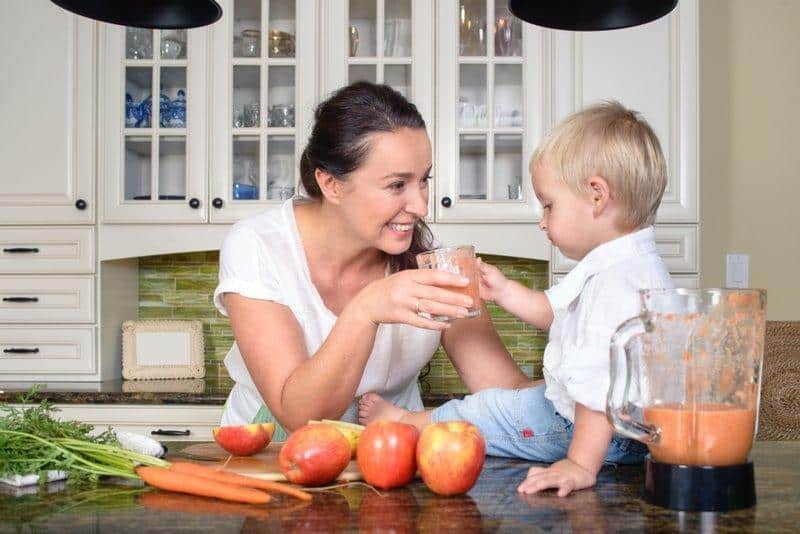 Mixing both fruits and vegetables into one blended smoothie can encourage kids to consume some of the vegetables they might not find appealing in a solid form. Try this Berry Smoothie recipe with whole, fresh ingredients. Sweet Potato Fries provide plenty of vitamin A per serving and are a nutritious alternative to french fries. Try this simple yet delicious Oven Baked Sweet Potato Fries recipe. It IS possible for your child to consume a healthy applesauce alternative as a snack. Follow this Homemade Applesauce recipe that only needs three ingredients to come to life! We all know that when we don’t satisfy our cravings, we can get rather salty. The good news is that some clean snacks can be both healthy AND salty. Below is a short list of food combinations and products that will help you satisfy your taste buds. If you want to satisfy your salt craving, try a cup of steamed edamame with a dash or two of sea salt for a healthy snack alternative. 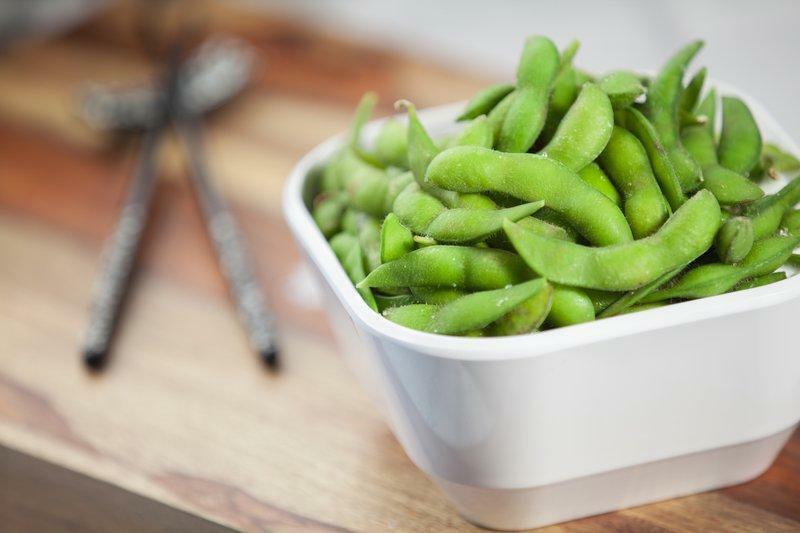 Edamame is a great source of protein and fiber. The combination of a protein-packed mozzarella cheese stick with the salty taste of olives will hold you over for hours to come! And, as an added bonus, cheese also contains calcium! One of the many benefits to homemade clean eating snacks is that you control what goes into them. 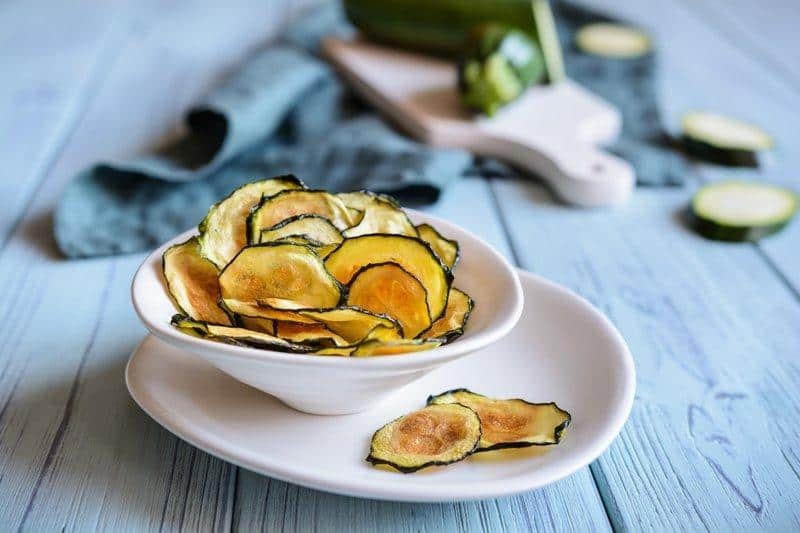 Homemade veggie chips contain less sodium and fat than leading potato chip brands on the market. You can make veggie chips from kale, brussels sprouts, beets, zucchini, and sweet potato. Wheat pretzels are high in fiber and tend to have less sodium than other salty snack alternatives. Snyder’s Honey Wheat Pretzels are non-GMO verified. Deli meats can usually satisfy that salty craving. On the other hand, cucumber is good for rehydration, flushing out toxins, and can aid in weight loss. Combining these two foods can make for a crunchy and healthy clean snack option. Clean eating snacks do not have to be boring and bland. They can be sweet, delicious, and guilt-free. Avoid a sugar crash and satisfy your cravings with the healthy, clean, and sweet snack options below. The great thing about parfait is that they are highly customizable clean eating snacks. Choose your favorite yogurt flavor, fruit, and toppings to make the ultimate healthy snack for your taste buds. 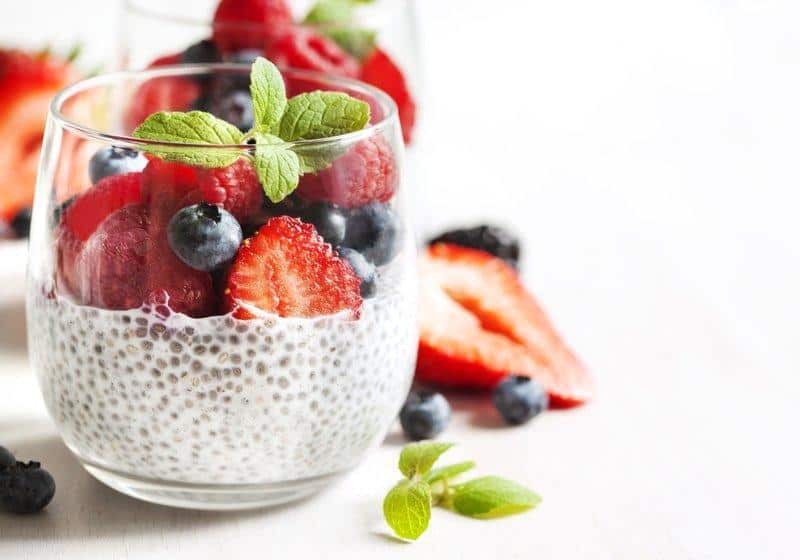 Check out this Chia Pudding & Cashew Yogurt Parfait recipe. If you’re going to eat candy, make sure you go for the highest quality candy you can find. Enstrom Dark Chocolate Almond Toffee features healthy almonds, rich buttery toffee, and antioxidant dark chocolate. 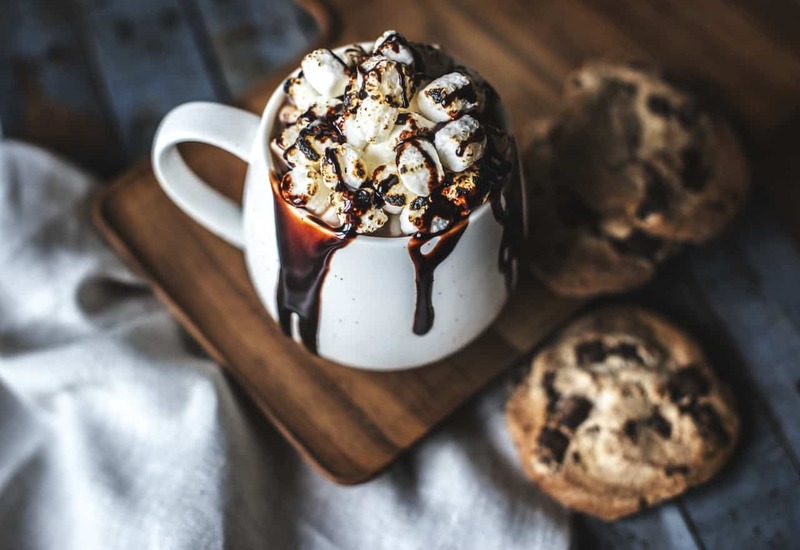 You will never guess the secret ingredient in this Secret Ingredient Frozen Hot Chocolate –cauliflower! 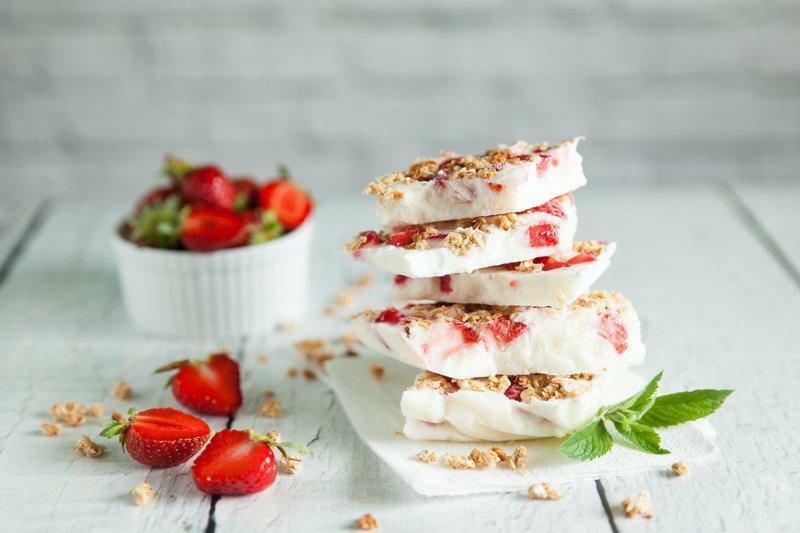 This refreshing, creamy-textured frozen snack alternative is packed with vitamin C and ranks high on our healthy sweet snacks list. These Flourless Protein Brownie Bites are incredibly moist, gooey, and delicious. They contain absolutely no butter, oil, flour or grains. And, these brownies only need four ingredients! Fat-free does not mean flavor-free! Grapes are a great and natural source of antioxidants, and there is no better way to pack in the sweetness than with unfiltered organic honey. Instead of peaches and cream, opt for peaches and agave nectar for a healthy alternative and a tasty clean snack. Peaches are packed with potassium and vitamin C and will satisfy your sweet tooth in no time. Sometimes only ice cream will satisfy our craving for healthy sweet snacks. These dairy-free ice cream sandwich snacks from So Delicious are only 100 calories per serving. Indulge in a tasty banana split, guilt-free. Both food products combined are just 35 calories total. This easy, 0n-the-go snack makes the ultimate sweet snack when you are short on time. These crunchy and delicious snacks are only 43 calories per serving. A handful of these rice crisps contains no fat or cholesterol and is low in sugar. Find these Quaker Rice Crisps at your local grocery store or Wal-mart. 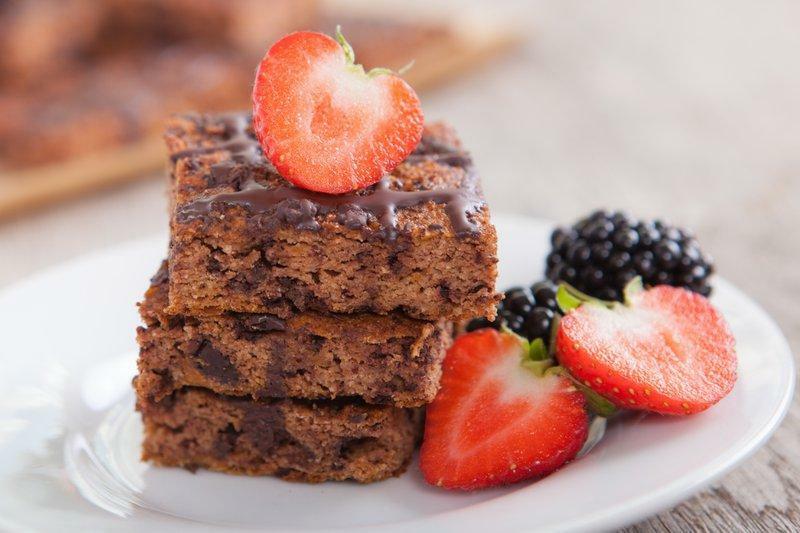 Last but not least on our list of healthy sweet, clean eating snacks are Strawberry Oatmeal Bars. 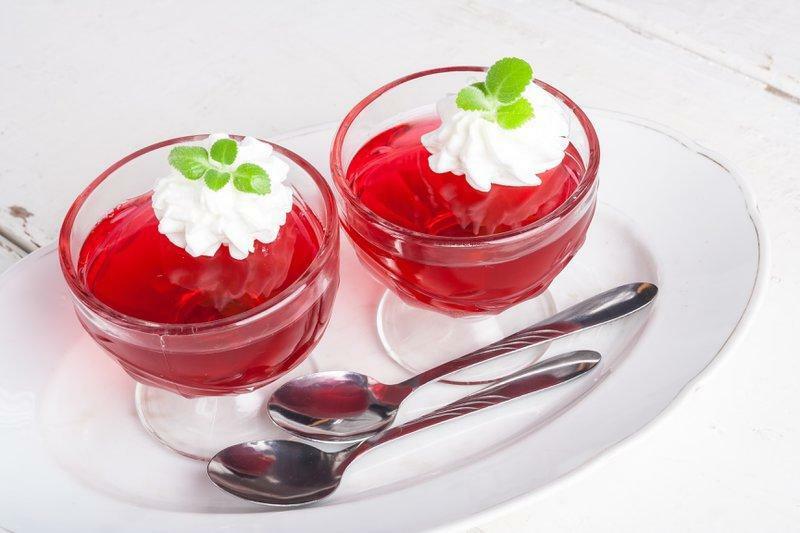 At only 100 calories, this snack is a perfect size. Oats, whole-wheat flour, and brown sugar are three of the main ingredients in these oatmeal bars.